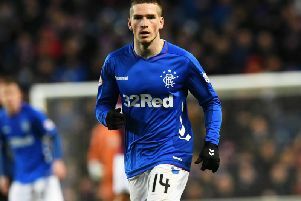 IN Light of David Weir’s gripes about the lack of a Rangers scouting network, will the Light Blues be ready for the 2015/16 Championship season? As it currently stands, which Scottish Premiership teams will most likely be the ones battling against relegation? And there’s another question about Hibs’ unique relationship with the Scottish Cup.